Late Winter Mix is a group show of Mother Brook's resident artists and will run from March 4-May 11. 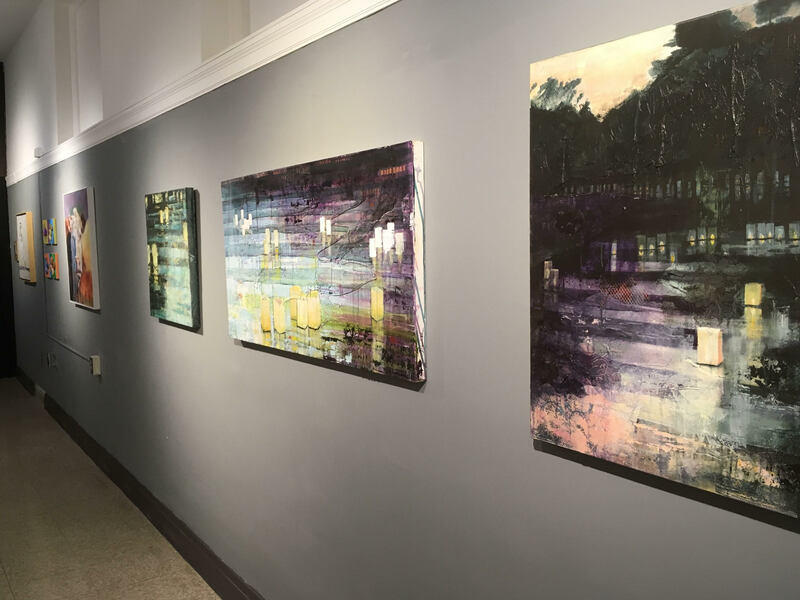 Representing a mix of talents, this colorful show features oil & acrylic paintings on canvas & paper, collage & mixed media, fabric art and ceramics. View the exhibit on the upper level gallery!